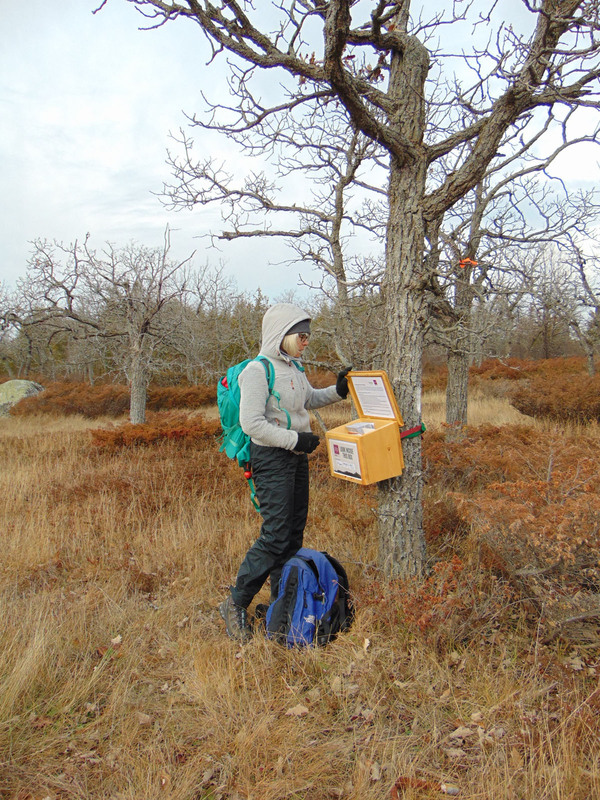 If you’re already a seasoned geocacher, these Drawing Boxes add a creative twist. 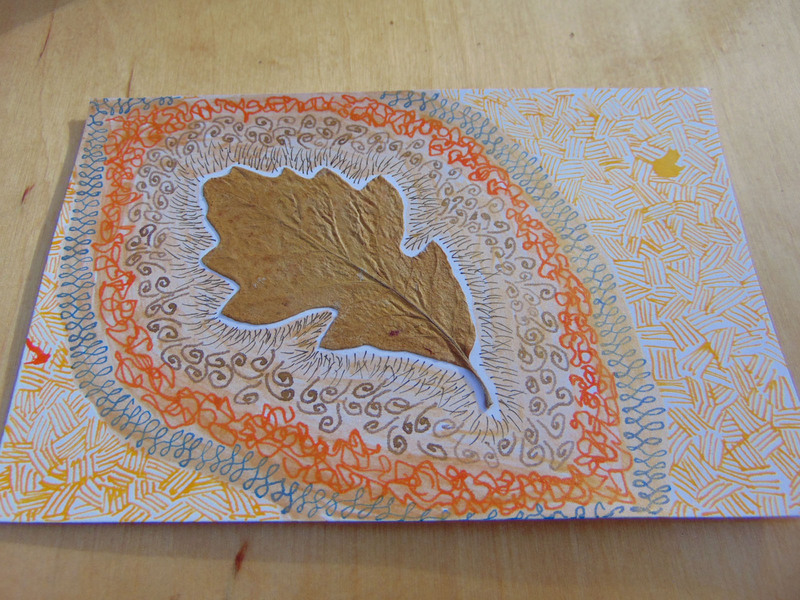 Rather than exchanging a trinket, you’re invited to exchange a drawing. Drawing boxes? 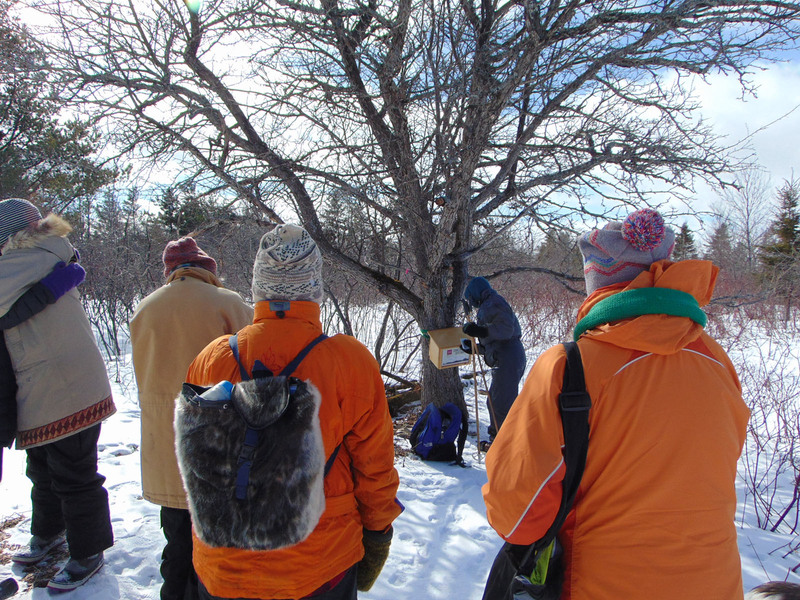 Think: Geocaching meets Group of Seven. 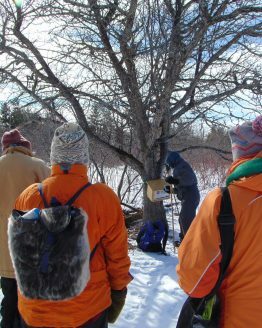 You are walking along a trail, and a small group of people are clustered around a tree… when you come closer you see that on that tree is a wooden box, about the size of a toaster. Inside, no bread, but lots of colored pencils? 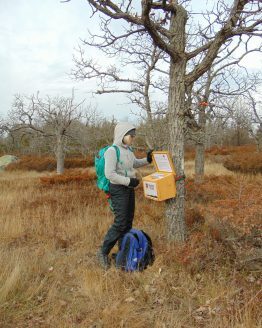 And paper… and some maps, and a flyer with a series of stretches encompassing a sort of DIY yoga session for the trailside. Wow, cool! 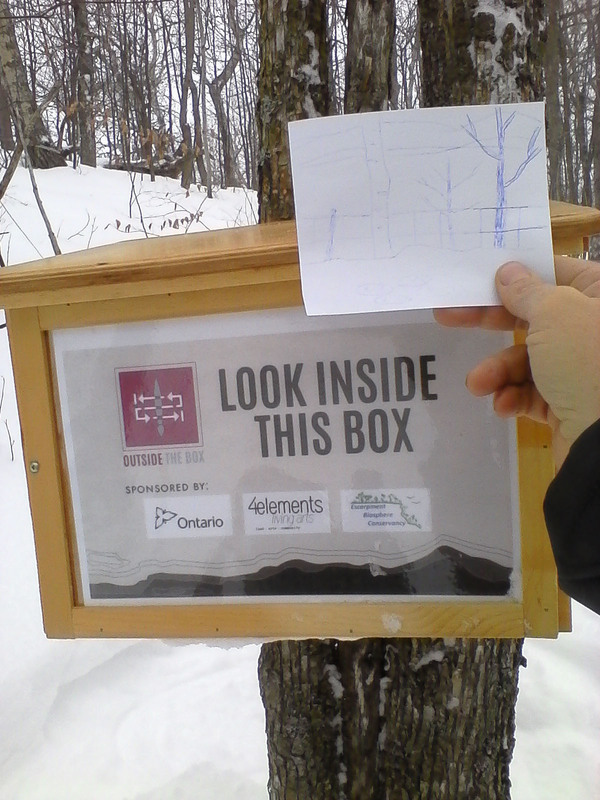 Some folks discover our Drawing Boxes via Geocaching.com. Others see posts by walkers on the 4e Facebook page. Some come across them as they walk, or learn about them through others. Visitors to a local resort hear all about them through the jazzed-up owner. 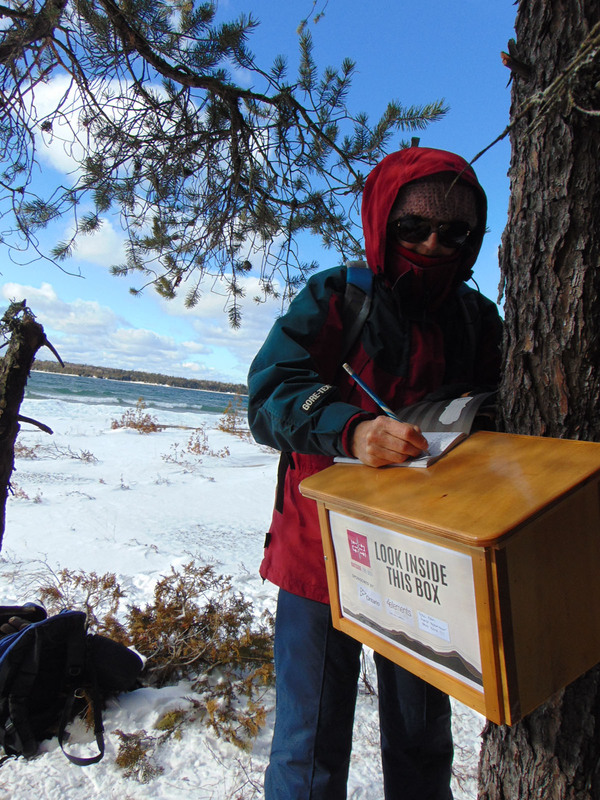 The brainchild of Sophie Edwards, 4elements created and installed twelve Drawing Boxes at sites around Manitoulin to encourage people to get out and go walking, or snowshoeing, or paddling: to be active on a trail they may not have known previously. To explore new places. 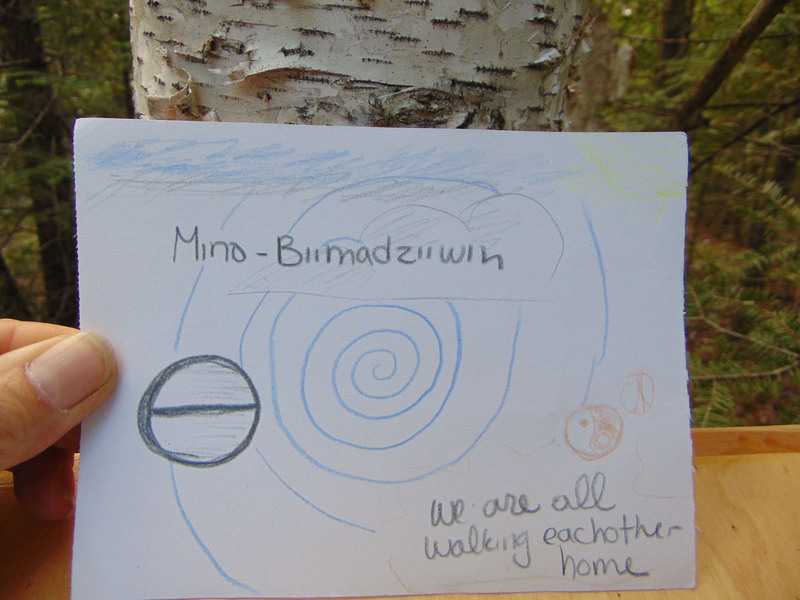 And once they are there, walking, or snowshoeing, or paddling, to stop. For a few moments. Look around. 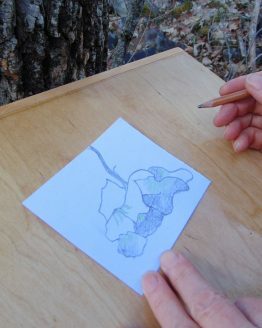 The invitation within a Drawing Box is to pause along the trail (or river) you are on, and forget about the final destination for a moment. 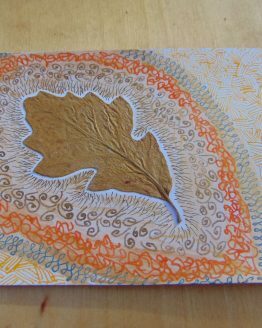 Look around and notice what’s there, and then to make a drawing – a simple drawing, maybe just a sketch, or a string of words – to share what you are seeing or experiencing. 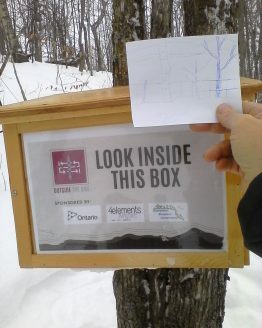 Drop your artwork back into the box for someone else to find. 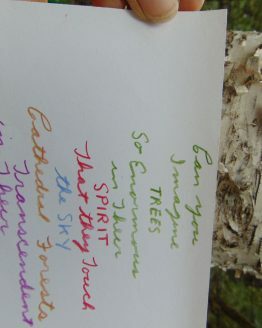 Choose someone else’s creation as a memento to take along with you. Creative exchange. Engaging appreciation. 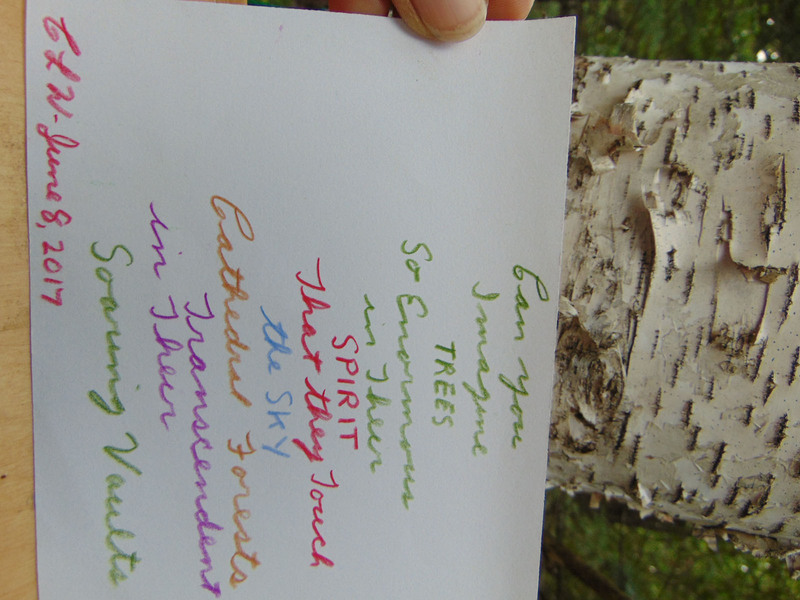 Full sensory awareness of the land around you. A way to learn from and about the people who have come before, and tell those who will come next a bit about your travel through the place. 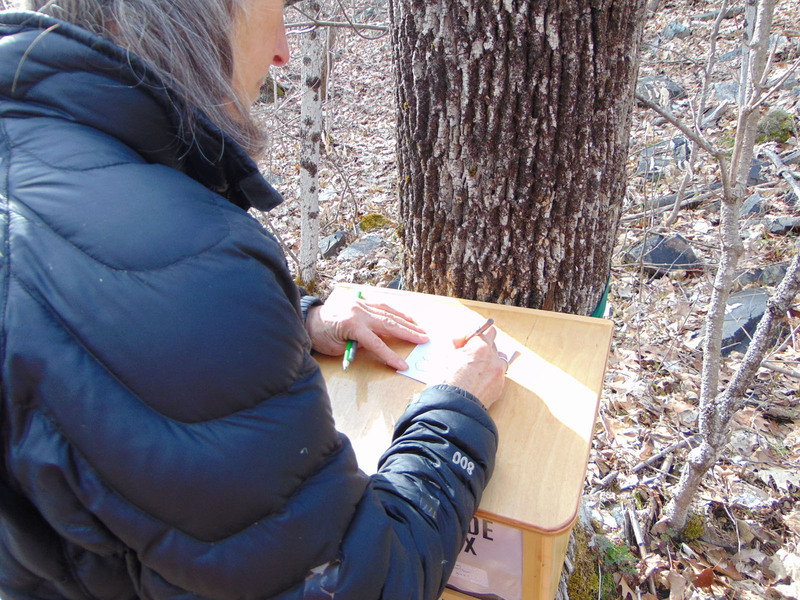 For a full experience, the boxes also include tips for movements/yoga stretches to further deepen your awareness of the place and how you move in your body along the trail or the river. 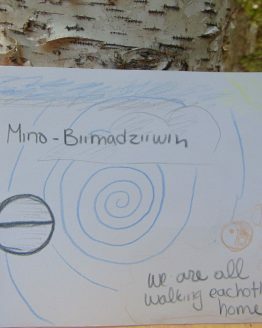 These are movements that will increase awareness of your breath and body, which may then increase your visual senses. 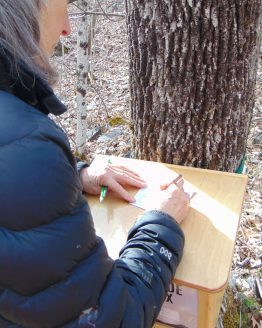 We bet that you will experience the rest of your outing in new way after spending a few minutes drawing and a few minutes stretching and breathing. Simple but potentially powerful. Try it. 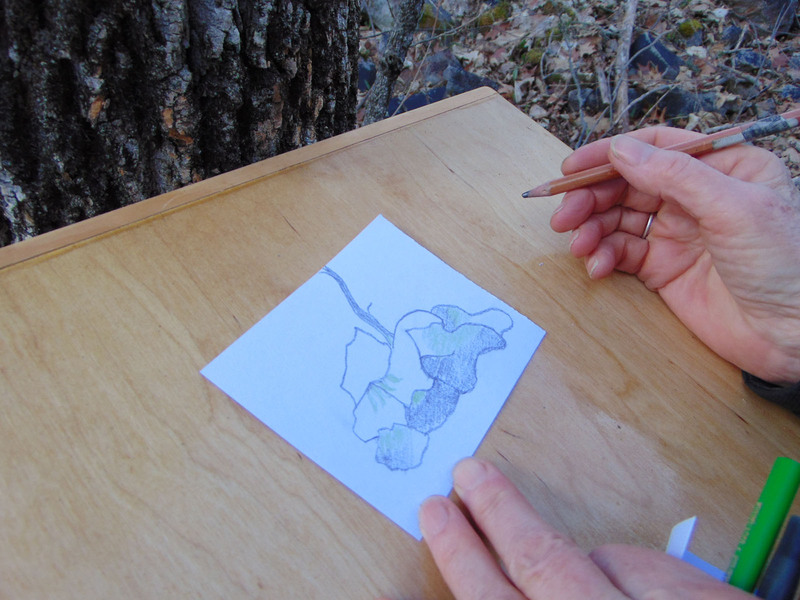 Even if you don’t have a Drawing Box on your local trail (yet). These beautiful boxes were designed by 4e and built by Steph Desjardins of the Manitoulin Crate Company; development of box contents by Katie Fenerty, Heather Thoma, and Lise Baronet. Design work for box contents and signs: Kendra Edwards Design. The boxes are available for sale through 4elements Living Arts. 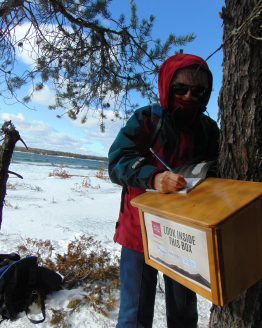 Thanks to the Ontario Ministry of Tourism, Culture and Sport for financial support to make this the Drawing Box program possible.